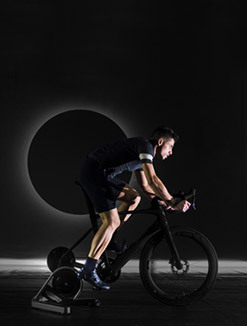 New “innovation office” arrives in Silicon Valley to nurture start-ups, talent and projects within the fitness, wellness, health and sport arenas. 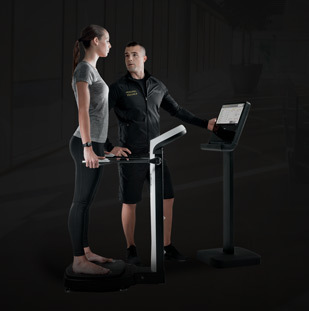 Technogym, world leader in the fitness and wellness industry, together with the Wellness Holding, the Alessandri family’s angel investment fund announces the opening of an “innovation office” in San Francisco. 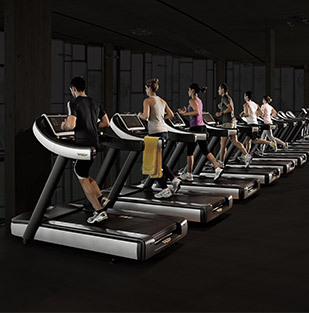 Innovation has always represented a strong element of the Technogym DNA: in 1996 Technogym launched the first software system to manage training at the gym; in 2003 the first TV screen was integrated into fitness equipment; in 2007 the first equipment connected to the web and in 2012 Technogym launched the first cloud platform in the industry connecting people, equipment and fitness facilities. 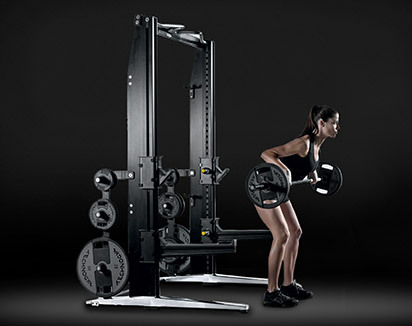 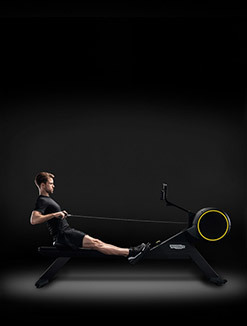 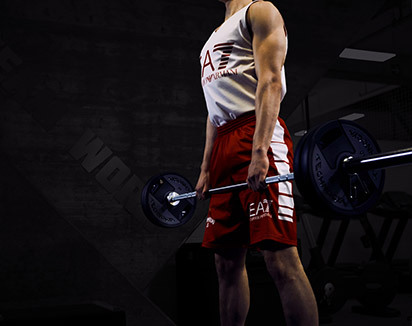 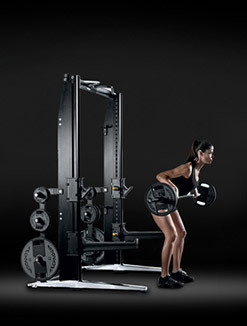 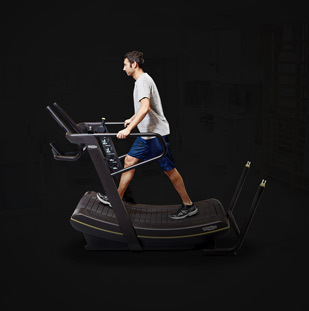 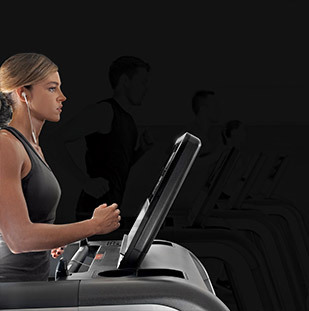 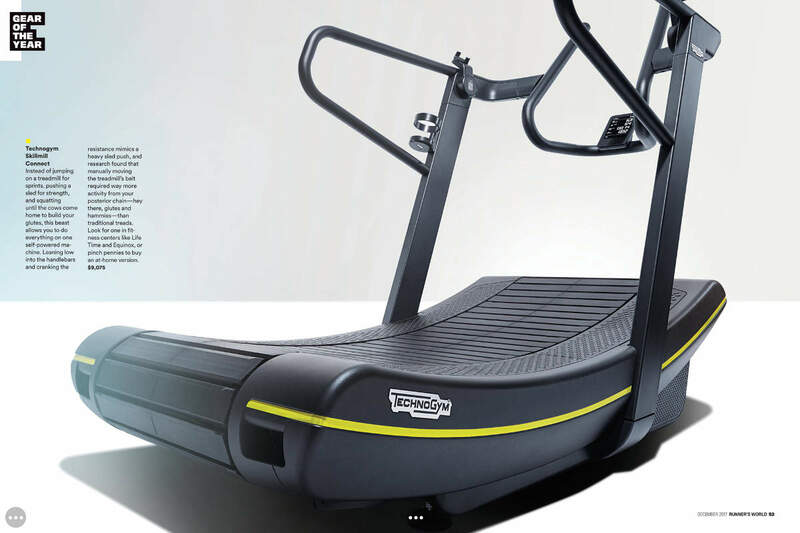 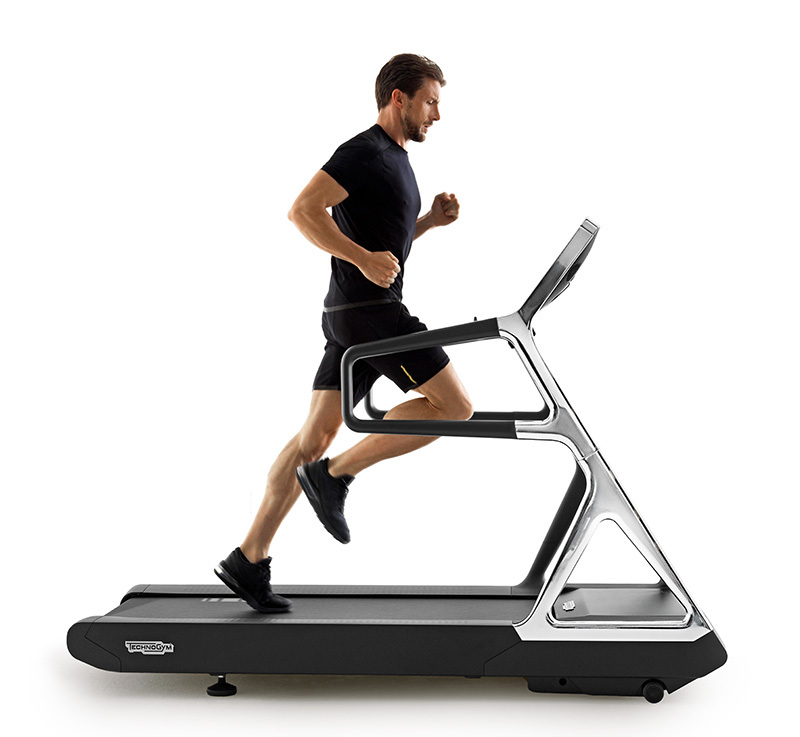 Today Technogym is able to offer a complete ecosystem of equipment, personalized training programs, mobile apps and integration with the most popular third party tracking apps and devices providing a unique wellness experience anywhere: at home, at the gym, at work and outdoor. 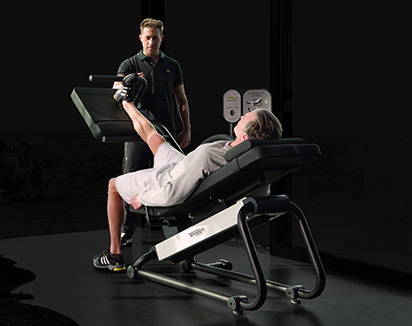 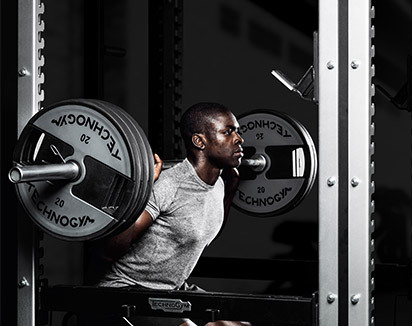 Over the past 30 years Technogym has created a global community of more than 35 million people training every day on its products in 65.000 fitness facilities and over 100.000 private homes in 100 countries. 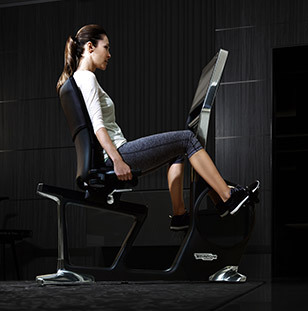 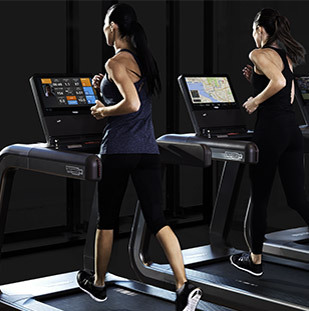 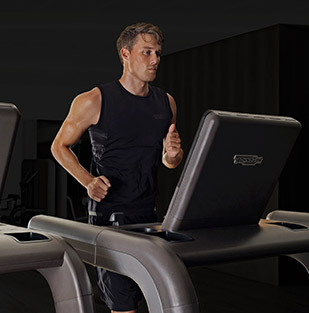 In a strategic move, Technogym and Wellness Holding’s move into Silicon Valley will connect with innovative start-ups, talent and projects within the fitness, wellness, health and sport arenas. 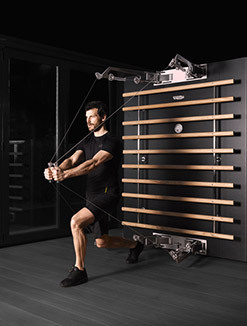 “Innovation has always been the driving force behind the growth of Technogym and our group,” said Technogym Founder and CEO, Nerio Alessandri. 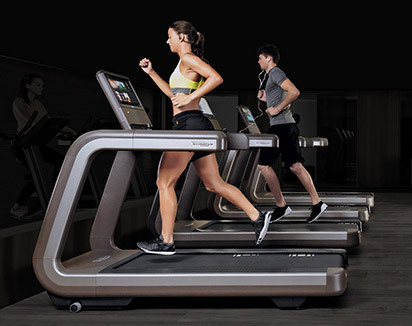 “Wellness is one of the leading global trends and we are proud to contribute in the implementation of innovative ideas that help creative and talented young people realize their dreams and spread the wellness lifestyle. 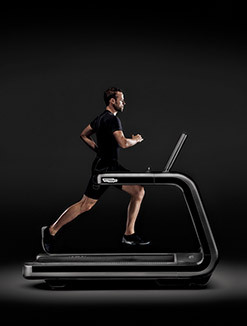 Silicon Valley represents the leading hub and startup ecosystem for high-tech innovation and development, and our aim is to partner with key stakeholders to support the most promising projects in the wellness sector bringing our own deep experience and enabling international growth through our global presence”.